Free Database feat. 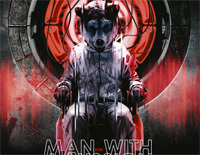 TAKUMA(10-FEET) piano sheet music is provided for you. Database feat. TAKUMA(10-FEET) is used as the opening theme to the anime Log Horizon. Free Seven Deadly Sins piano sheet music is provided for you. 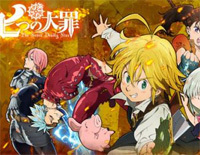 Seven Deadly Sins is used as the second opening theme to the anime The Seven Deadly Sins.